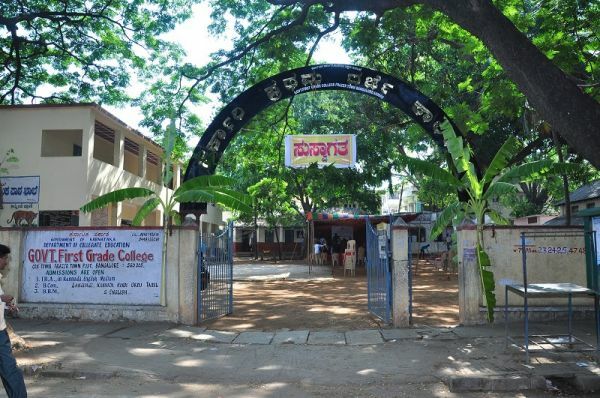 The Government Science College finds its pride of place in the history of Karnataka by being one of the oldest institutions in providing higher education. Like the humble beginning of a great tree in a tiny seed, the origin of the college can be traced back to 1921. Started modestly as an Intermediate college, the institution has grown to include undergraduate and post graduate courses in science, and taken a leap into the future by offering research facilities.